It is true that Windows Phone is the third choice of mobile operating system after the iOS and Android. If you’re someone who is not aware of what Windows is, then it’s Microsoft’s mobile version of Windows that features a pack of colorful tiles on the Start Screen. The present version of Windows is the 8.1 version but you will be happy to know that there’s another version that is in the works, the Windows 10. However, only some specific models will be upgradeable. 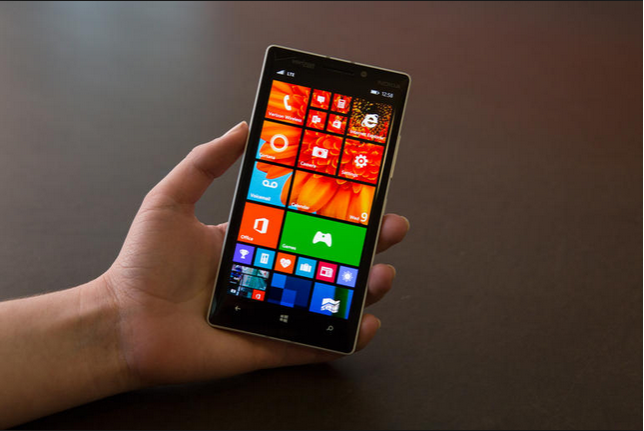 Below listed are the best Windows phones that you can choose in 2015. Nokia Lumia 1520: This model has been priced at £550 including VAT. The Nokia Lumia 1520 has got many things including quality of build, an awesome camera and a screen that is pretty good-looking. Till now, this is the best Windows phone but the software is still lacking and people just wishes that the phone was smaller as it is sometimes severely off-putting. Microsoft Lumia 640: If you’re not a fan of the latest Nokia mobile phones, then you can try out this Moto G of the Windows world. The Microsoft Lumia 640 is nothing but a worthy upgrade over another Lumia but this phone now offers a good value of money. This phone has got a near-identical spec and comes at a £20 price tag and it is even lower than that. Nokia Lumia 1020: The Nokia Lumia 1020 is considered as one of the best Nokia mobile phones models as it has got an amazing camera. It is considered as the best in a smartphone and will also attract majority of the photographers. However, this is pretty expensive as compared to the other latest Nokia mobile phones. Poor battery life and lack of good apps are the things that put this OS off. Nokia Lumia 925: The Nokia Lumia 925 stands apart from the other Nokia handsets that Nokia had previously designed for the teenagers. As a piece of phone hardware, this phone is competent enough but it is undermined by a challenged software interface. However, you will be lucky enough to find most of the apps installed in it and you won’t require downloading it. Therefore, if you’re wondering about the different nokia mobile phones that are compatible with Windows, you can take into account the above mentioned latest models.